Having a knife is good. 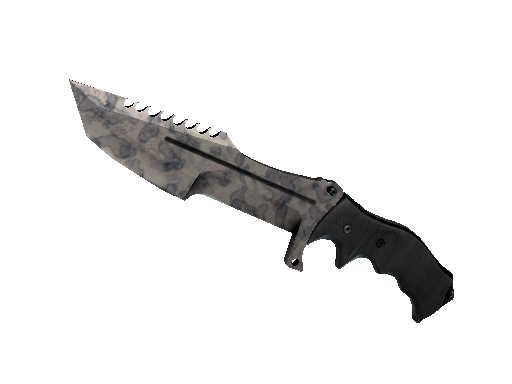 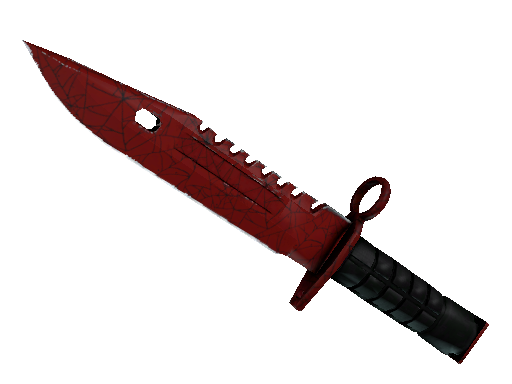 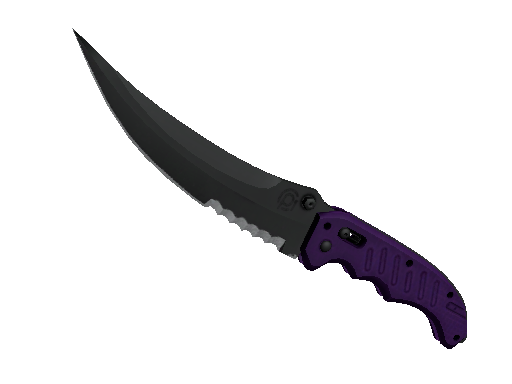 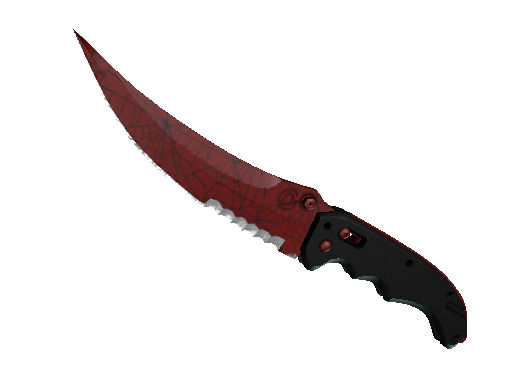 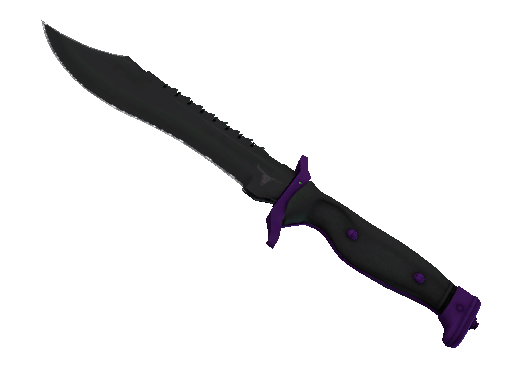 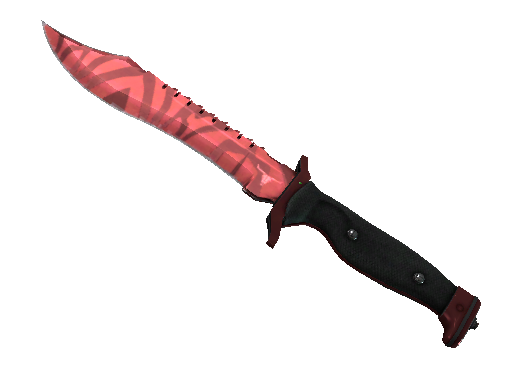 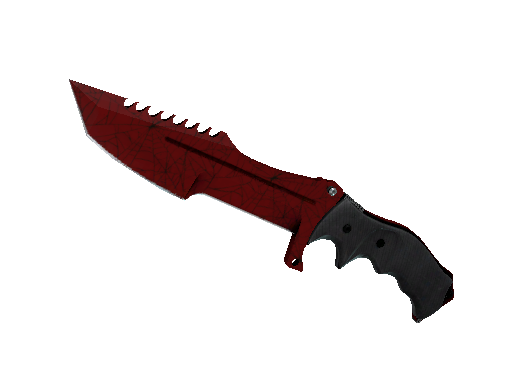 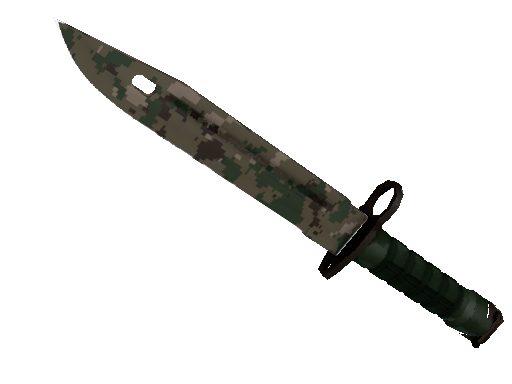 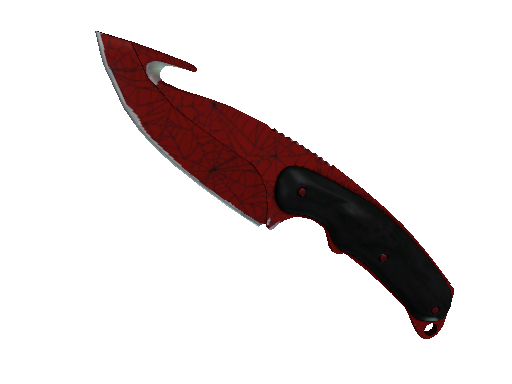 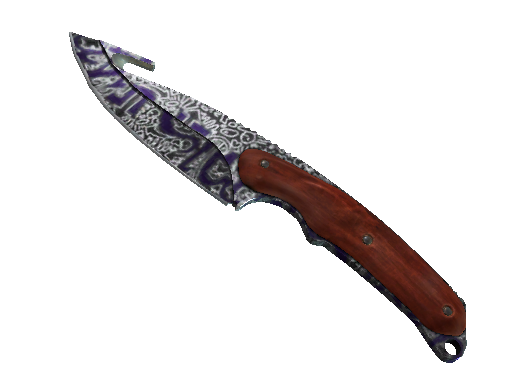 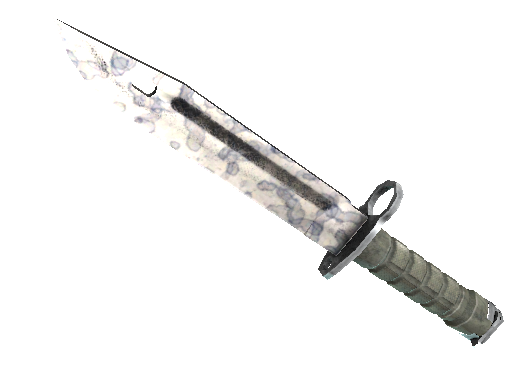 But having a knife with a stylish skin is definitely better! Get quality and classy blade by opening the Knives case. 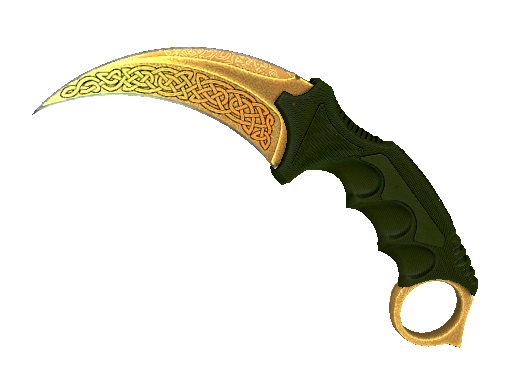 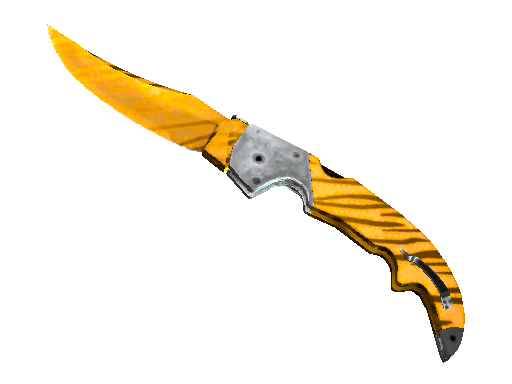 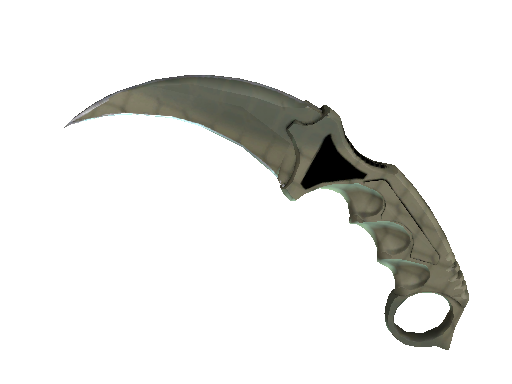 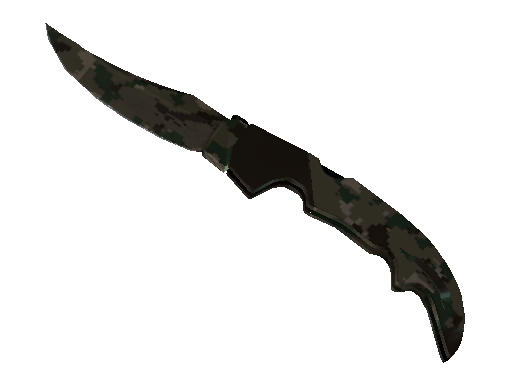 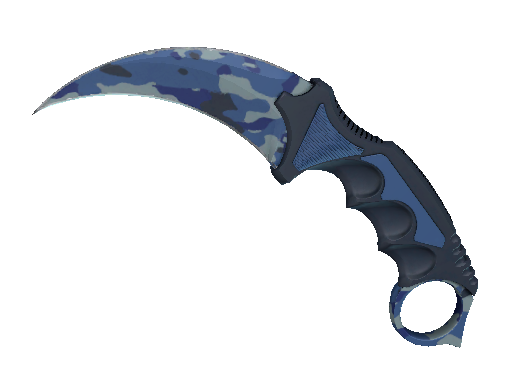 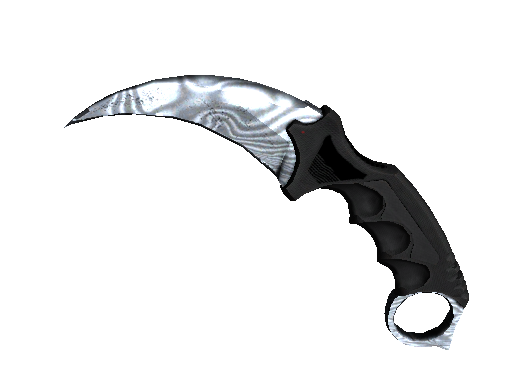 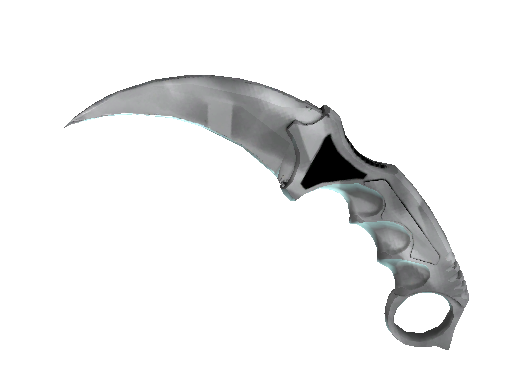 You have an opportunity to get a rare and expensive item Karambit Lore. 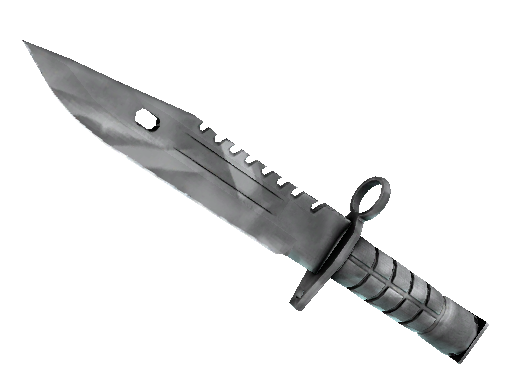 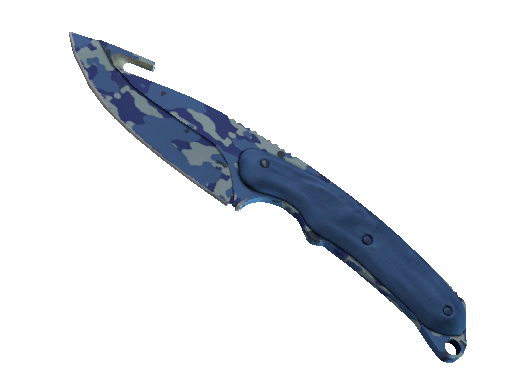 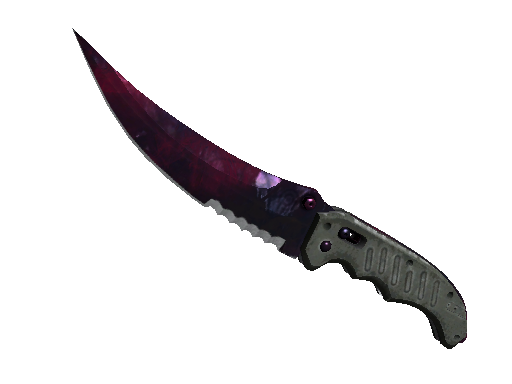 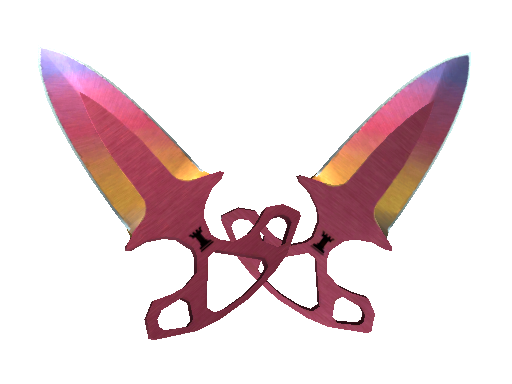 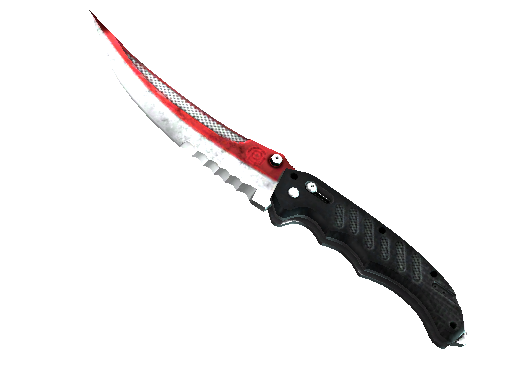 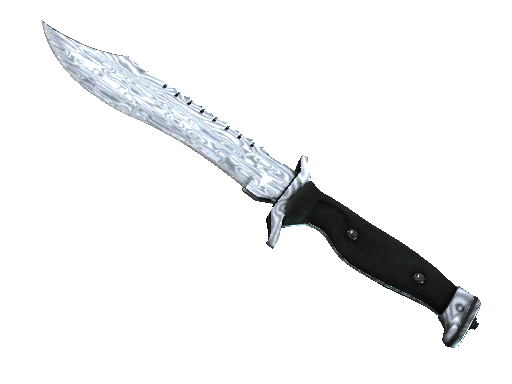 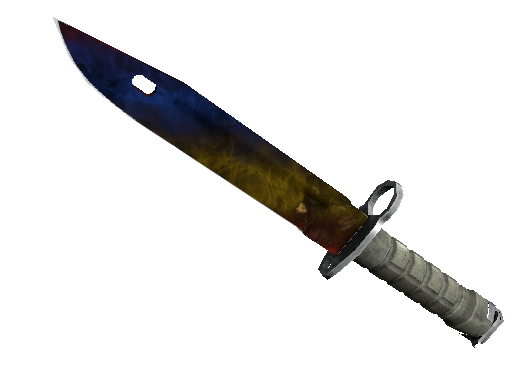 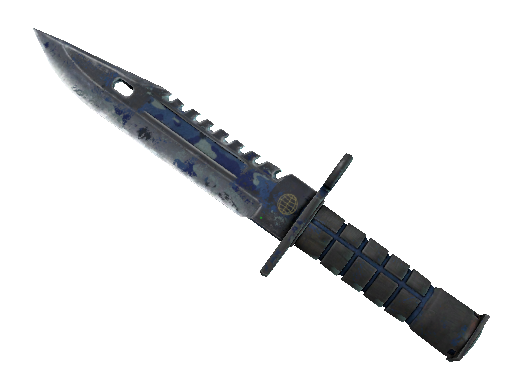 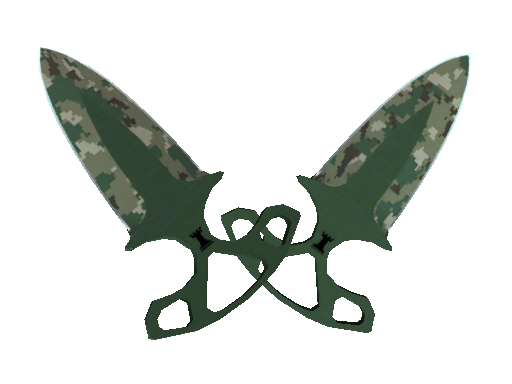 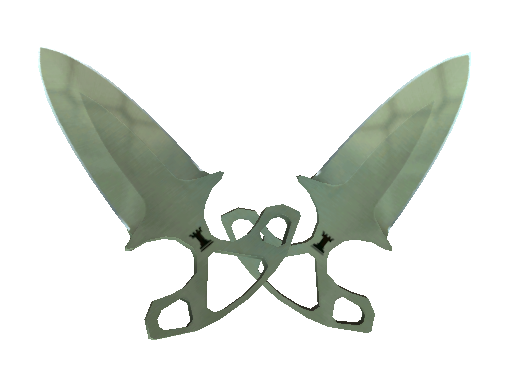 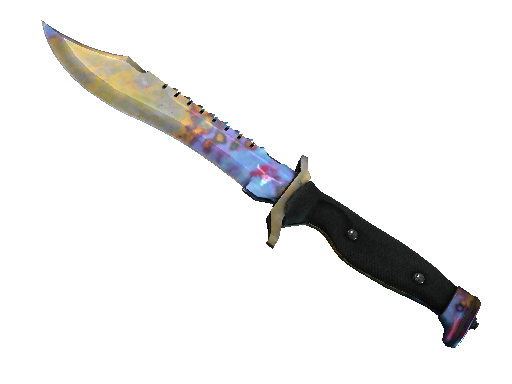 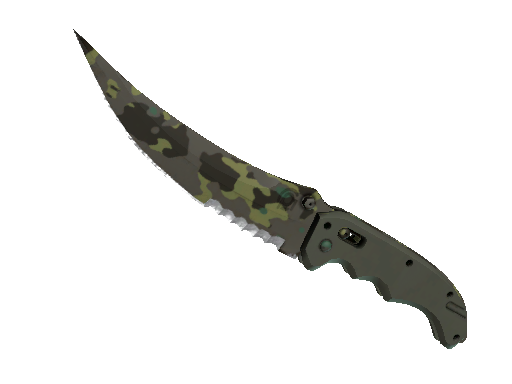 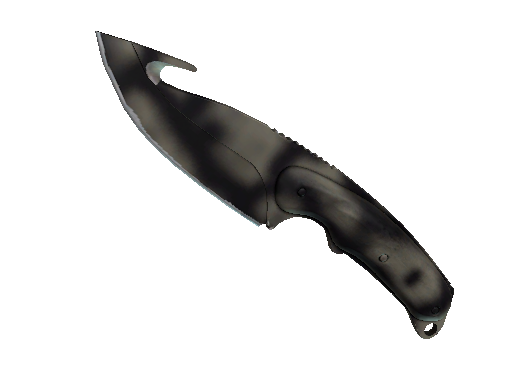 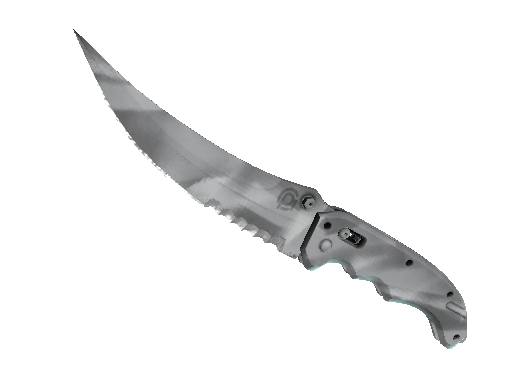 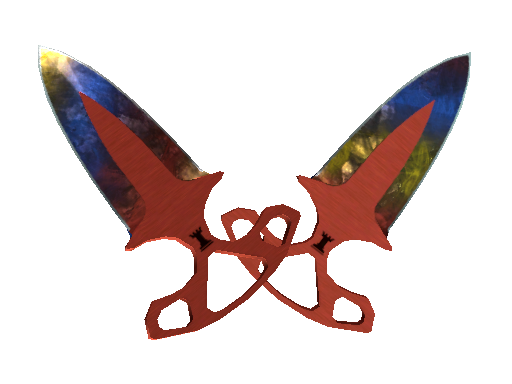 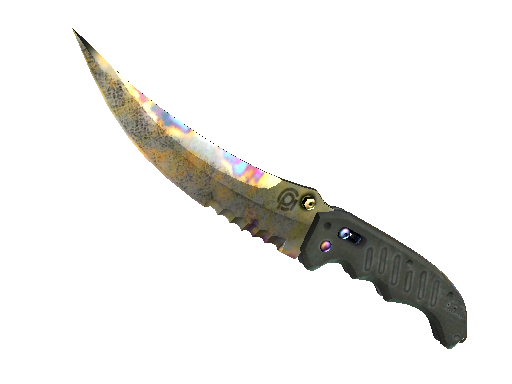 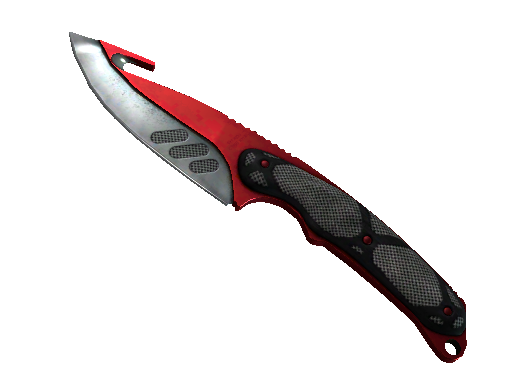 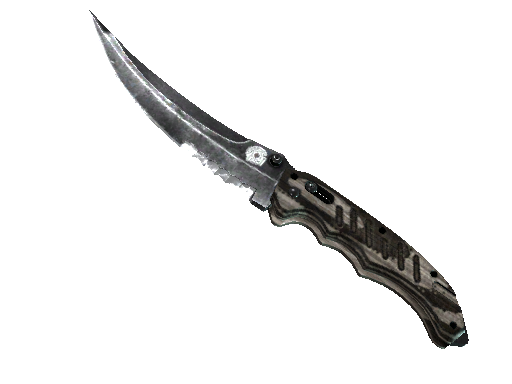 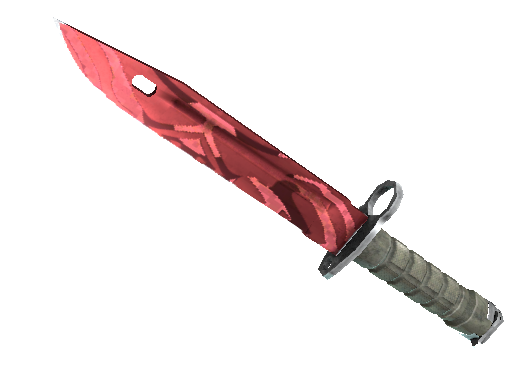 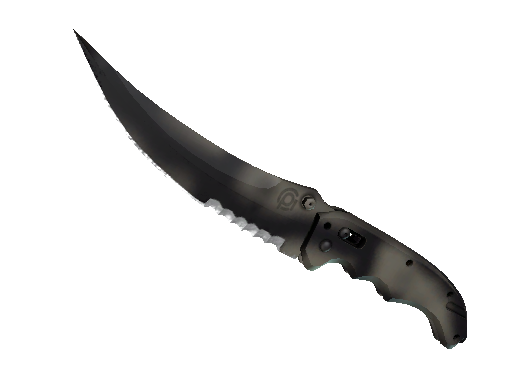 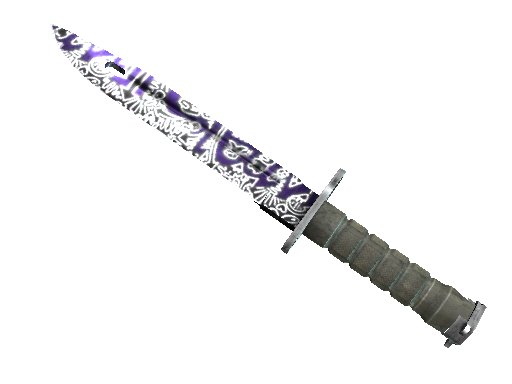 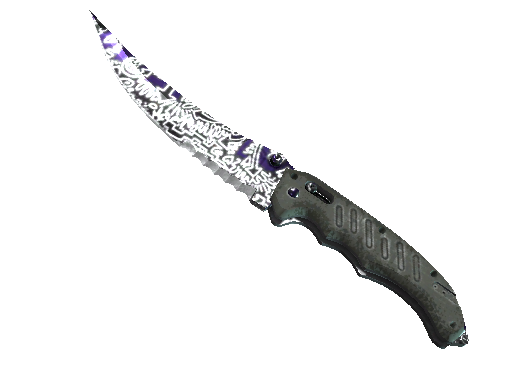 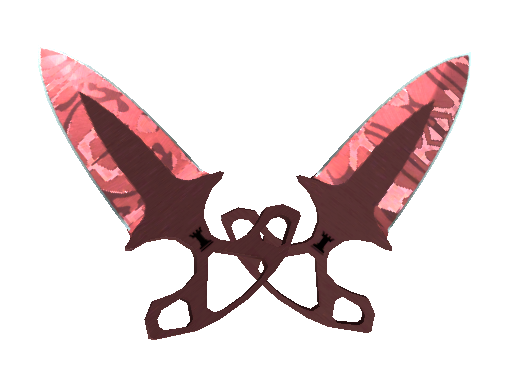 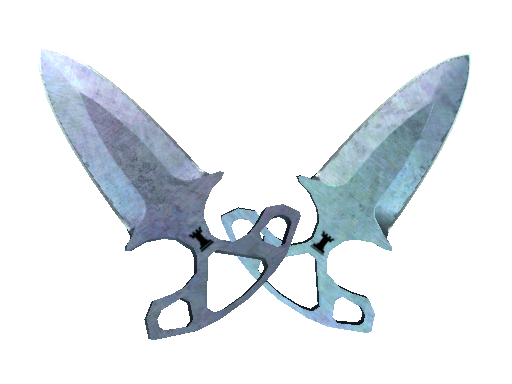 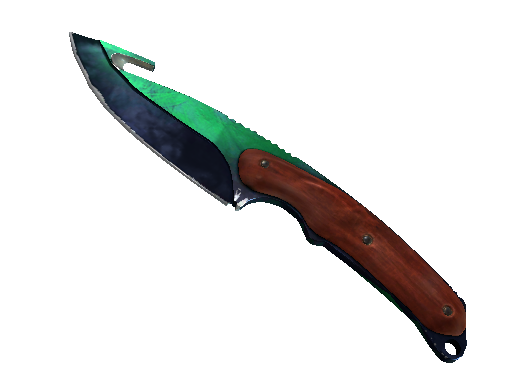 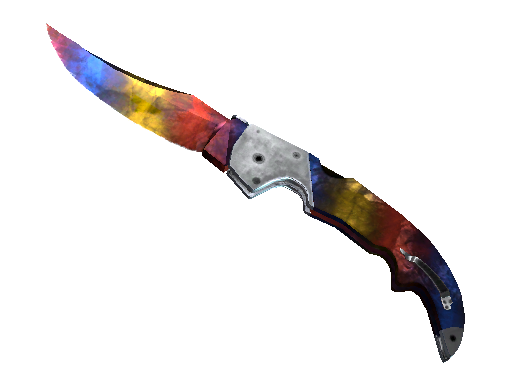 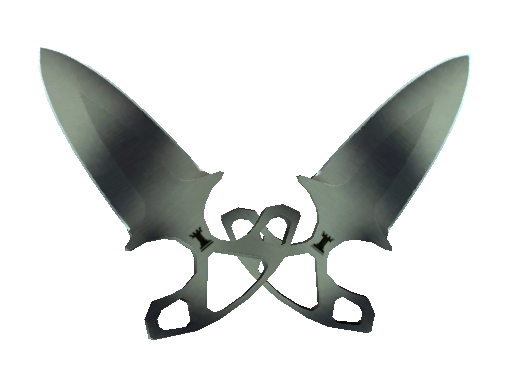 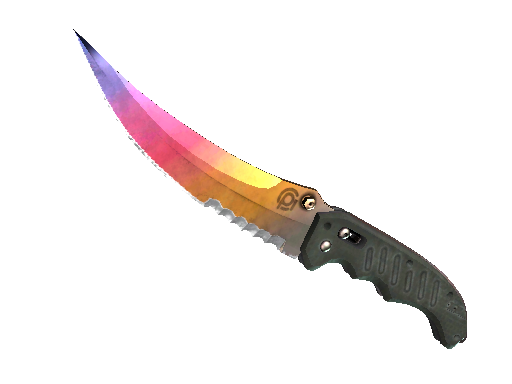 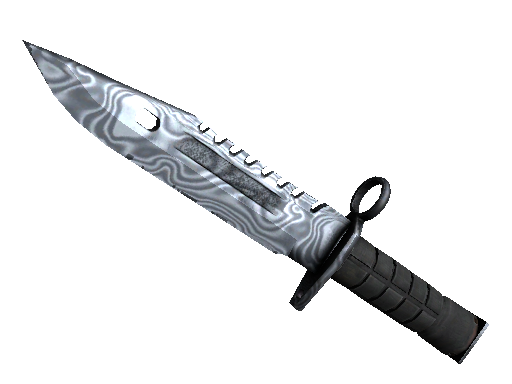 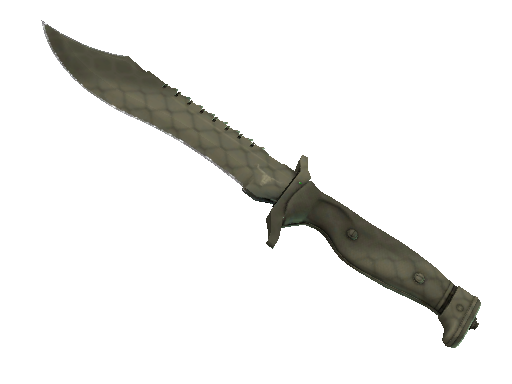 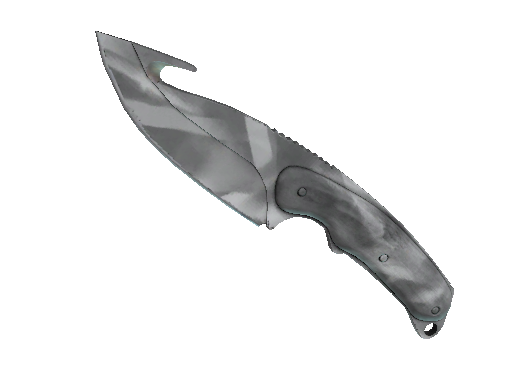 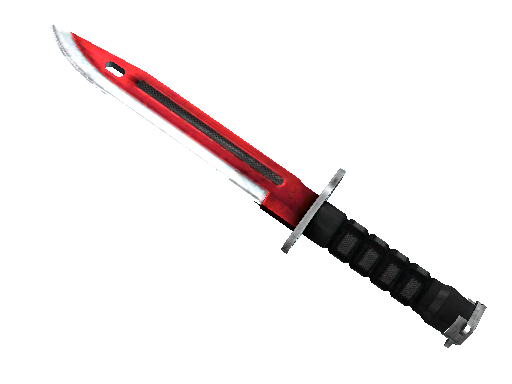 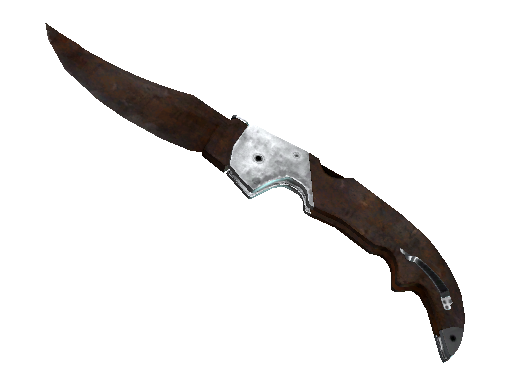 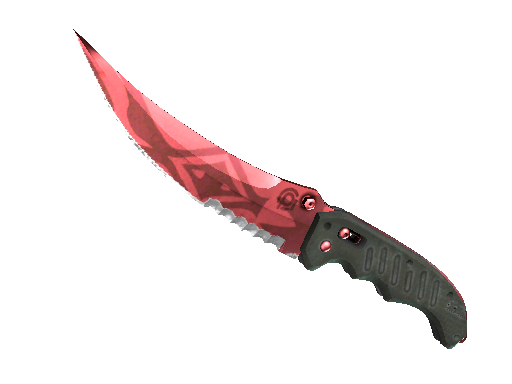 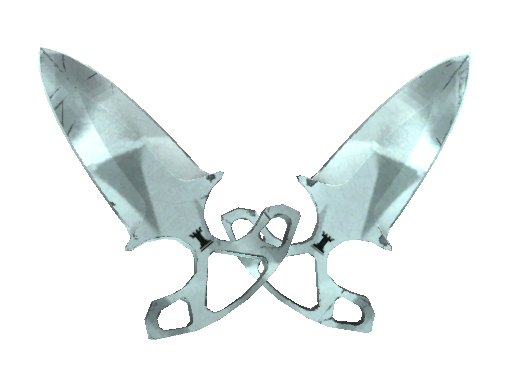 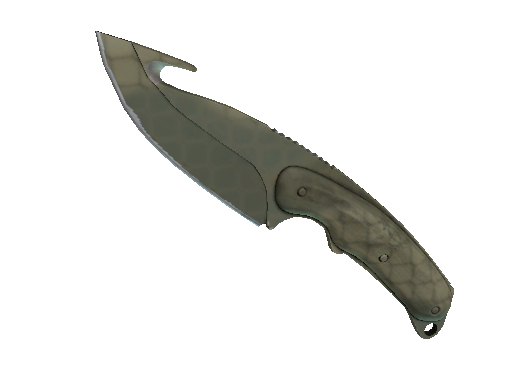 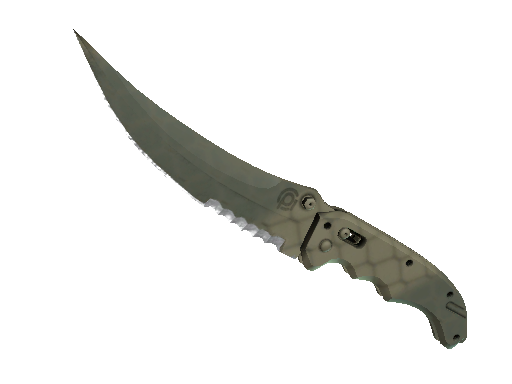 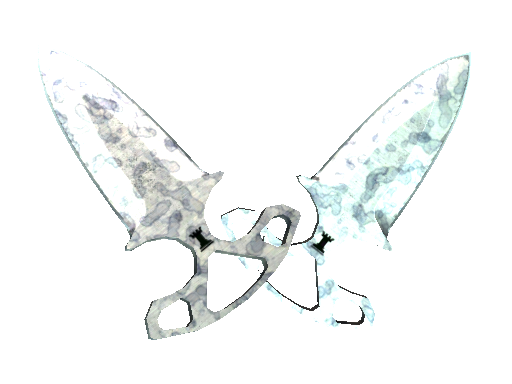 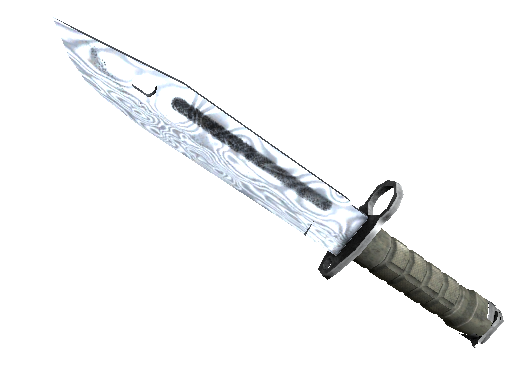 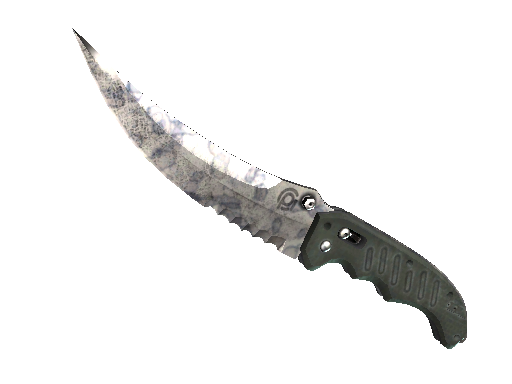 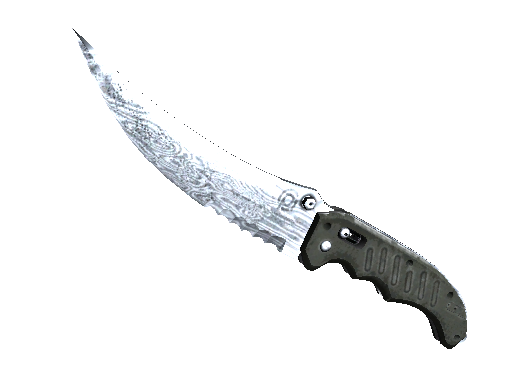 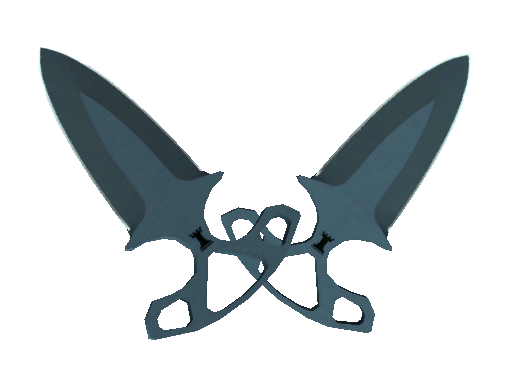 Besides it, the case provides Butterfly Knife Case Hardened knife and a similar device. 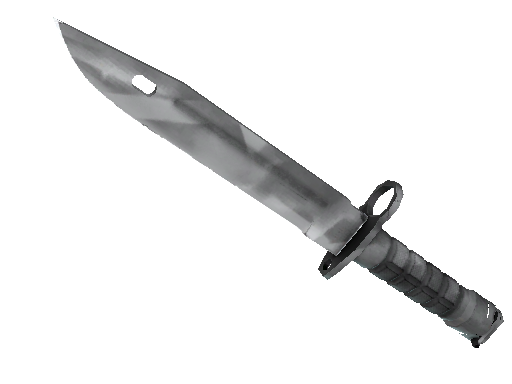 Open the case carefully; don’t cut yourself on edge! 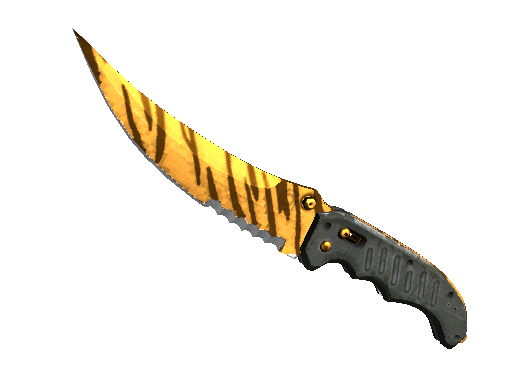 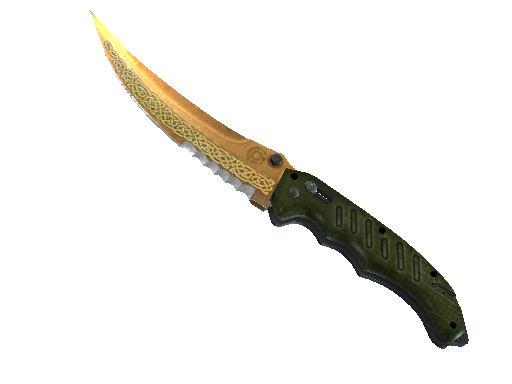 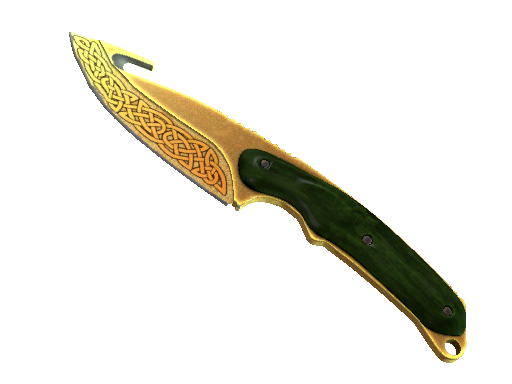 Given the high prices for knives, getting any skin from this case is like winning a jackpot, especially if you grab Karambit Lore knife. 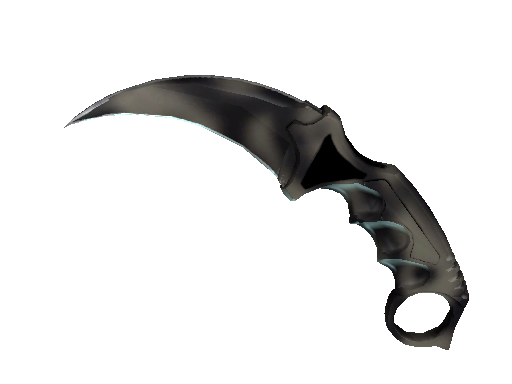 At the Steam platform, its price is more than USD 1000. 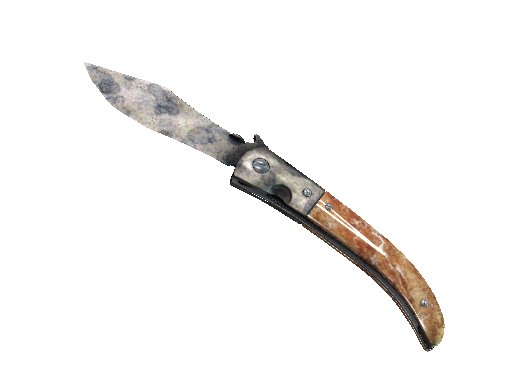 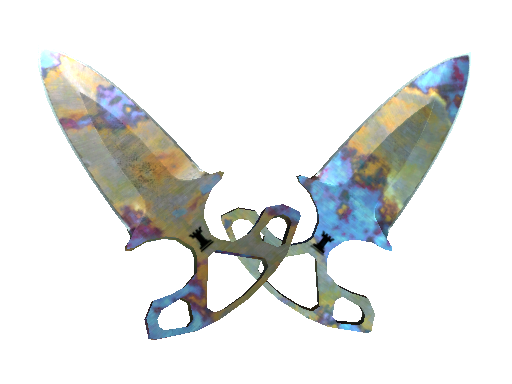 You can also get a folding Butterfly Case Hardened knife. 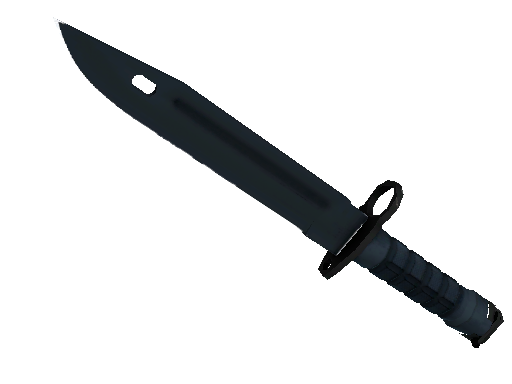 The price is over USD 100. 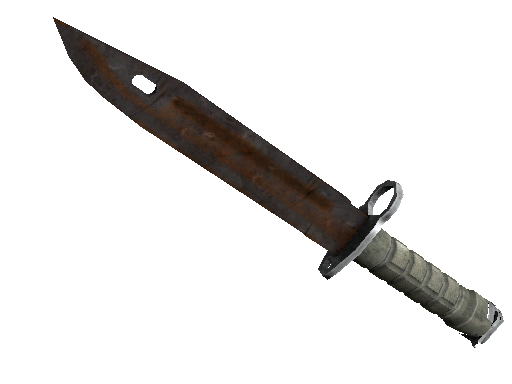 Such valuable items are a risk worth taking. Open the case now!